In 2016 the Italian packaging machinery market is expected to exceed 6.3 billion euros compared to the 6.197 billion euros of 2015: this is what emerges from the preliminary end-of-year results published by the Research Department of the Italian national trade association Ucima. 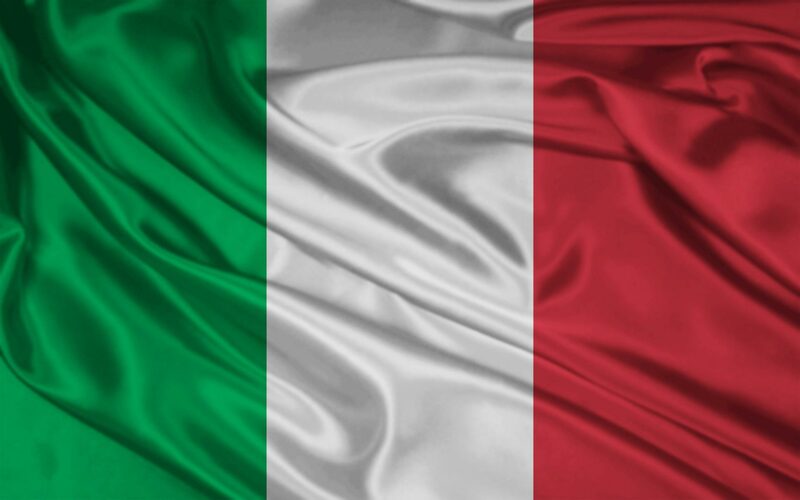 The Italian market made a major contribution to this result with excellent 10.4% growth to 1.318 billion euros, maintaining the upward trend in 2016 following the previous year’s 2% growth. “We are very pleased with the performance of the Italian market, which for all companies remains an important testing ground for the technologies they have developed,” said Ucima’s Chairman Enrico Aureli. “We are also confident that this positive trend will continue next year, boosted in particular by the benefits provided by the Industry 4.0 Plan launched by the government and the Minister for Economic Development Carlo Calenda, who once again demonstrated his attention to Italian manufacturing.” About the forecasts for 2017, the Association is expecting the current year’s growth trend to be maintained.